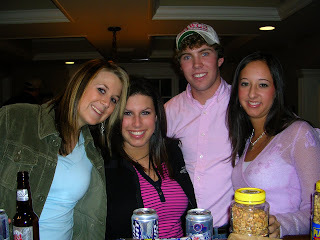 Today I am taking you on a journey back to my brunette days. 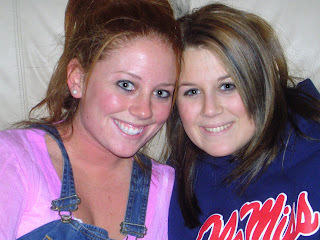 I dyed my hair right before sophomore year of college. My mom hated it..I didn't think it was so bad:) But I have to say, as a blonde...I have lots more fun! This picture just proves that I rarely take a normal picture. This was right after Ben & I met/started dating. I was 19...he was 20. Little babies! 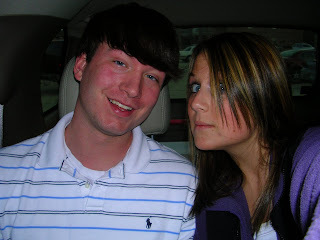 Me & Carl--can't get over how young we look!!! can we talk about carly's overalls?! woah woah woah...just discovered this blog and you are posting HEINOUS pictures of me for the whole world to see?! I agree with Marge, what is with the OVERALLS?? I really loved those at the time.